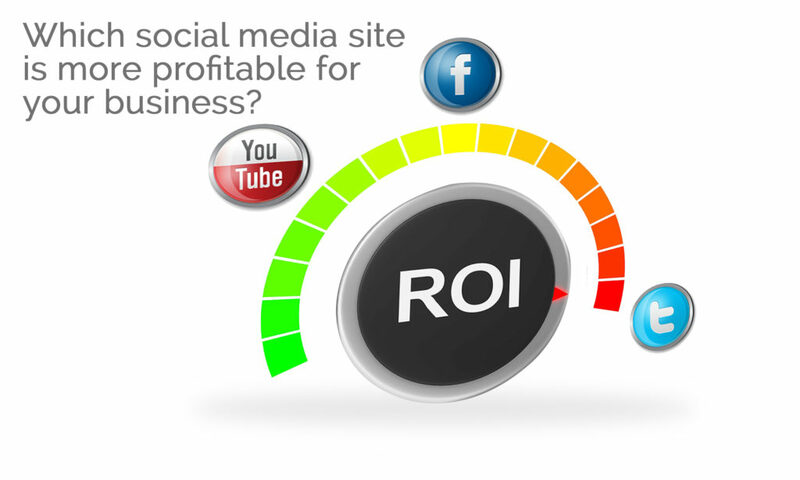 What is Social Media ROI (Return on Investment)? Honestly, the truth is that the definition will depend on what your specific goals are. At its core, social media ROI is what your company is getting back from the time, money and resources that you are putting toward social media marketing. I’m just going to go ahead and say it now. 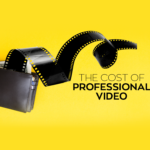 Measuring the return on your social media investment is no longer optional. Gone are the days where we could place an ad on Facebook and hope for the best. There are so many options for social media marketing if you just throw money willy nilly at different social media sites you will find that you have no idea where your money went and what did and did not work. With today’s technology and analytics, companies can pinpoint what is working and what is not but you have to know what you are looking for, have a clear set of goals in mind and know who your customers are. As a digital marketing company, it is our job to know not only how to track and measure but to have clear and concise knowledge of what works. Keep in mind that no two companies are the same. Each have different goals and priorities. Some companies do not see a social media campaign as a success unless they made more money than they spent. Others see every campaign as a success as they take the results and analyze them and incorporate different elements in the next campaign. I will admit I am the latter. I like to look at things as “glass half full”. By analyzing your successes as well as your failures you are destined to be successful. Talk is cheap. In order for people to take your efforts seriously, you must improve your worth. You can tell your clients all day long about the value of social media campaigns, nothing will convince them more than being able to show them hard actual facts. 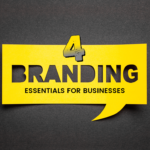 Proving the value if social media to your overall goals and business objectives. Now that you know what social media ROI is and why you need it, we need to set some goals. 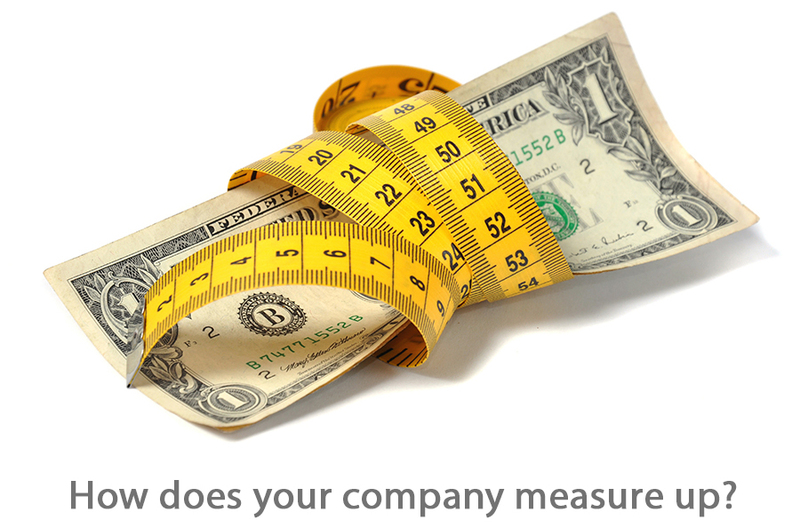 Knowing how to measure ROI is all good and well but it is pointless if you do not have a clear set of goals. It would be like running in a race and not knowing how many other people are in the race and not knowing where you are going. Once you have decided on your goals and have a clear idea of what you want to accomplish you can begin your social media campaign. It is clear that if a company is not utilizing social media marketing you will inevitably fall behind your competitors. While the setting of business goals is not always going to be black and white, or perhaps you are still unsure of what you need to do in order to track social media ROI you are not alone. Contact us today for your free evaluation and begin your journey on the social media marketing bandwagon. 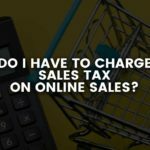 Do I Have To Charge Sales Tax on Online Sales?